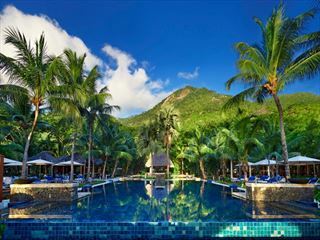 The H Resort Beau Vallon Beach offers a luxurious beach resort that's home to excellent facilities and a fine spot on Beau Vallon Bay. 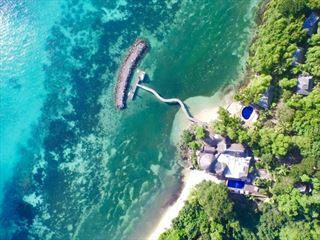 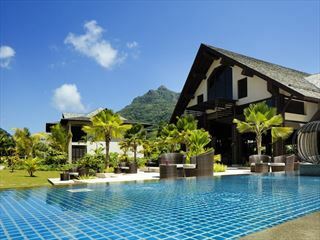 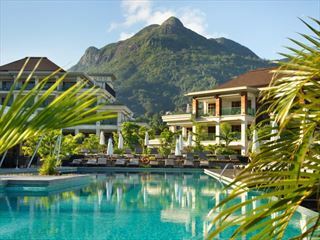 Located on one of Mahe's most beautiful beaches, Beau Vallon, this fantastic, sophisticated resort offers a true insight into the island lifestyle. 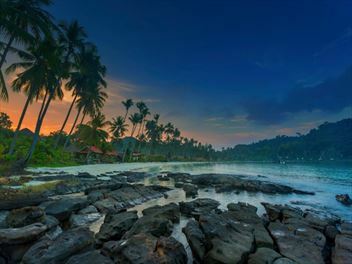 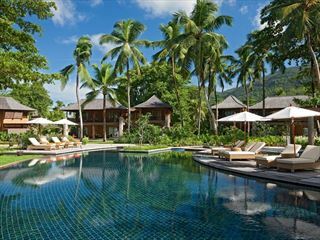 Offering brilliant watersports, a rejuvenating spa, international cuisine, and even the largest pool in the Seychelles, this is the perfect place for a family or couples holiday. 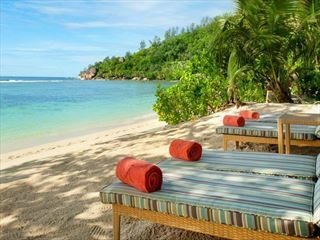 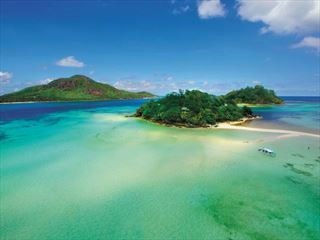 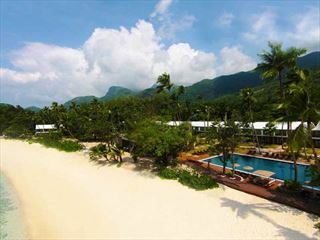 The beautiful Kempinski Seychelles Resort Baie Lazare is an indulgent resort that provides the perfect backdrop to an idyllic holiday surrounded by breath-taking scenery. 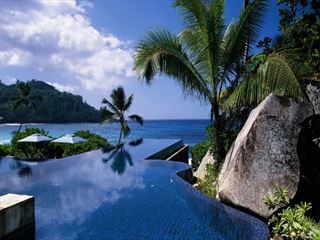 With elegant rooms, fantastic dining and spectacular views, this is luxury at its best.